A man who died after being thrown from his crashed vehicle on Wednesday was discovered by his boss after failing to make a work appointment on time. The 39-year-old Martinborough man was on his way to work at around 5.30am via Millars Rd, near Carterton, when his vehicle rolled and spun. He was then thrown from his vehicle, sustaining fatal injuries. The man was the sole occupant of the vehicle and died at the scene. Six police units as well as several fire and ambulance units were in attendance, with the road remaining closed until after 10am when the Serious Crash Unit had completed its scene examination. Millars Rd residents had also reported that power was out in the area for a short time after the crash. Police Sergeant Ian Osland said police were still investigating the cause of the crash, and it was yet to be determined if the man had been wearing a seatbelt. He said the exact time of the crash cannot be confirmed at this stage, but police confirmed the man was travelling to work when the crash occurred. “He has failed to make a work appointment and his boss has come across him,” Osland said. Police iwi liaison officer, Joe Harwood, was also in attendance to help with a blessing. 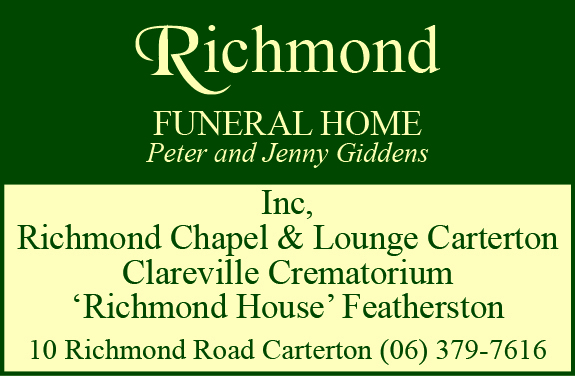 Extended family were still being notified. 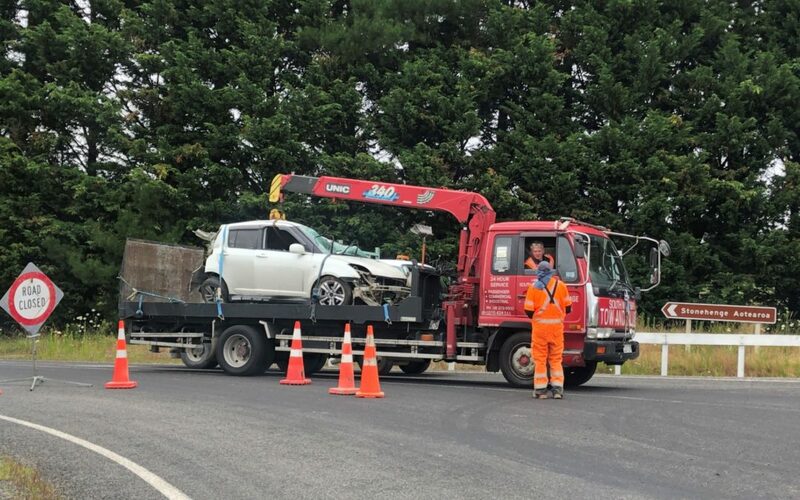 The death was one of three on Wednesday after two people died as a result of a crash on State Highway 2, in Papatawa, north of Woodville. 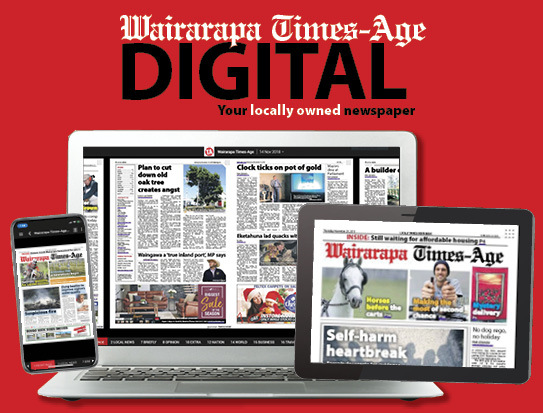 Emergency services were called to the scene, in the Whanganui-Manawatu area, around 5.50am. It was confirmed another person had suffered moderate injuries.